Internationally-renowned music festival Primavera Sound joins forces with RBEWC to curate all leisure activities within the venue’s gates and beyond. Experience the link between retail and music through the exploration of content synergies bridging the two worlds. The partnership between Primavera Sound & RBEWC is born as an effort to explore the synergies between music, retail and branding through content creation, live entertainment and experimentation. Attendees at RBEWC will be able to enjoy curated after-work music and content in the form of interviews, live broadcasts, and more. Beyond the event’s gates, RBEWC will have a presence at Primavera Pro in the form of a session at the festival’s Day Pro Conference. And we have great news! Those who buy an All Access or Corporate Pass to RBEWC will qualify for up to a 20% discount in passes for Primavera Pro, which give access to all activities and concerts of both Primavera Sound and Primavera Pro. Primavera Pro 2019 will take place from May 30 to June 1, marking its 10th anniversary. Primavera Sound festival will take place May 29 to June 2. The events are distributed among various locations around Barcelona. 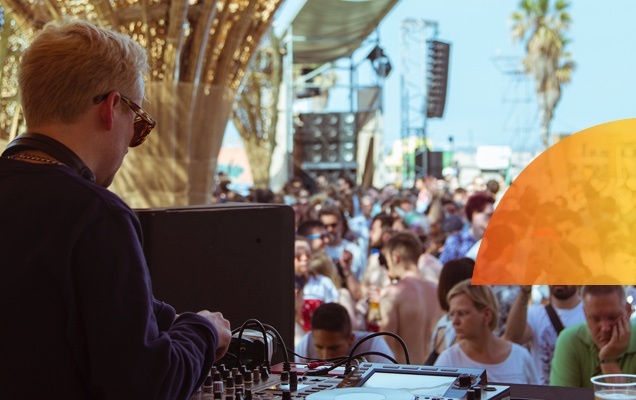 Live music and DJ sessions curated by Primavera Sound. Local catering and special drinks by the best chefs. Featuring music, artistic direction and experiences by Primavera Sound. Food and drink will be available at equipped bars. Be on the lookout for some unexpected fun! The RBEWC will take place within the venue, but when and where it will happen remains a mystery. Primavera Sound will set up their own studio and produce content right from the event’s venue. Broadcasting live programs, conducting interviews and talk shows, and more. 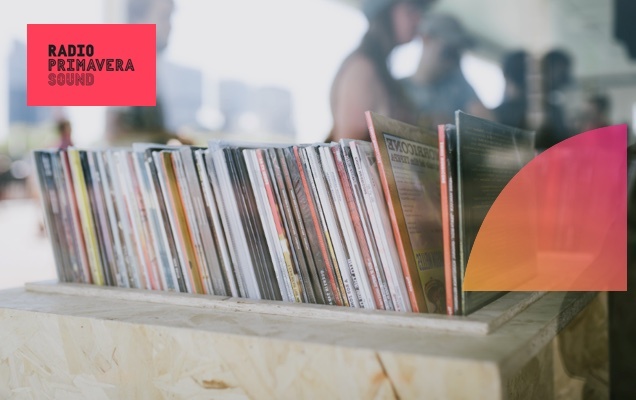 Primavera Pro is a global meeting point for the music world, opening a window on what’s new and the challenges of an industry that is in constant evolution. The event takes place together with music festival Primavera Sound, which every year brings into town the top musical artists of the moment. For 5 days, the state of the music business is debated with the best-known experts in the field, showcasing dozens of newcomer bands and giving access to all the tools necessary for the professionals from all around the world who attend the meeting. To claim up to a 20% discount on your Primavera Pro pass, buy an All Access or Corporate Pass to RBEWC and select the Primavera Pro add-on during the checkout process. You will then receive an email with instructions on how to benefit from the promotion. 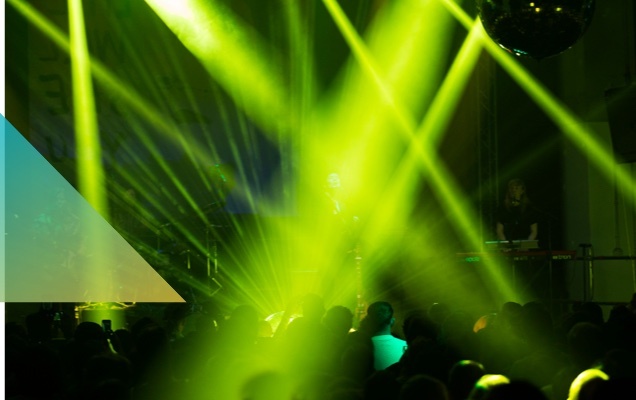 For more than 18 years now Primavera Sound has been consistently offering successful musical events. The Barcelona-based music promotion company has developed a strong commitment to spectators, so they can enjoy the experience of live music to the full. This is clearly reflected in the innovative quality of its events that are characterised by its unmistakeable artistic line strongly influenced by rock, pop and the most underground tendencies of dance music. Does personalization improve the digital experience? Albin Johansson, CEO of Axel Arigato and Henry Rourke, Director of Hop Lun, present their success stories around personalization in digital environments.